Vanderpump Rules’ Stassi Schroeder Quotes ‘Mean Girls’ to Diss Billie Lee - celebrities life, news, blogs, photos, gossip etc. 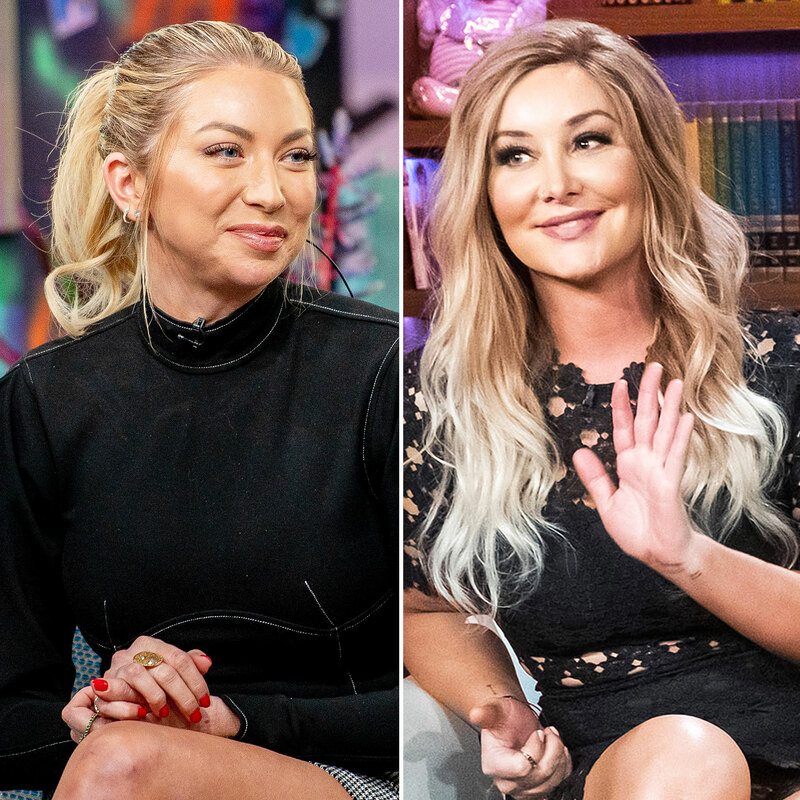 As an OG cast member of Vanderpump Rules, Stassi Schroeder has harsh words for the Bravo reality show’s newcomers, Billie Lee in particular. In fact, Schroeder even dropped a Mean Girls quote in reference to Lee.